Though a request to add aluminum labor codes into the CIECA standards came too late to join the update released a month ago, the organization announced Monday that collision repairers, insurers and software providers can start using them immediately. 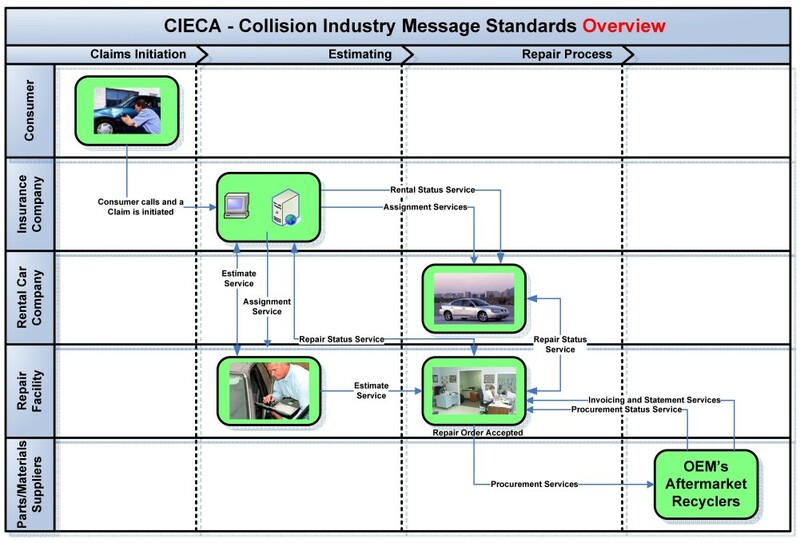 The Collision Industry Electronic Commerce Association develops uniform standards for collision repair software to keep the industry from having a Tower of Babel of programs which can’t “talk to each other,” thereby hindering efficiency. See its “Road Map” diagrams for visual examples of how this could aid various players related to the auto body industry. The organization releases two updates to the Business Message Suite a year, Executive Director Fred Iantorno said Monday. 2015R2 will appear this fall and contain aluminum codes for the labor, rate and total type tables. But developers — such as for for services like AudaExplore, CCC and Mitchell — could start using the codes now and have them integrate seamlessly when 2015R2 launches sometime before Nov. 1, according to Iantorno. He gave the example of a hypothetical “ALU” code which would behave the same now and after R2 is released. The codes simply give repairers and insurers a way to account for aluminum labor versus steel work on different programs. They do not define the actual rate itself or estimate how long aluminum work should take. Collision repairers have both expressed fear that insurers wouldn’t reimburse aluminum differently than steel, leaving shops eating the training and equipment expenses, and alleged that insurers manipulate estimating databases to get the answers they want. However, Iantorno indicated it didn’t seem likely that the new CIECA aluminum standards or any other inconvenient update would be ignored by software vendors. “They usually don’t,” he said. For those who didn’t bother to take advantage of what CIECA calls a “pre-release,” the BMS should simply do the work for you and update itself this fall, according to Iantorno. “In most cases, people don’t even know (the release changes have been automatically applied),” he said. 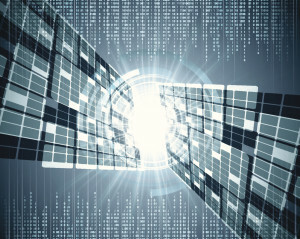 However, Iantorno expected most developers to take advantage of the early release. Previously, aluminum labor had to be crudely pigeonholed in one of four “other”-type BMS rate categories. Iantorno wouldn’t make a copy of a “how-to” guide for integrating the pre-released codes public; he wanted to keep track of who received a copy in case CIECA needed to notify early adopters about something or another. However, Iantorno said developers wanting to use the pre-released codes or those with questions about the changes could email him at fred@cieca.com for assistance. Other items of note in the second 2015 BMS update include new standards for paintless dent repair, parts assembly and procurement, OEM recalls, inventory and invoicing, according to Iantorno. “It’s a little bit of everything in there,” he said.